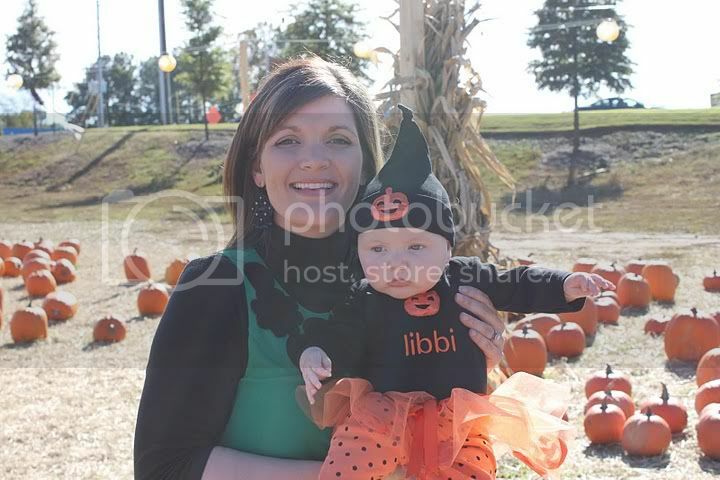 The FIRST time we took Libbi to a pumpkin patch, it was about 90* outside. Luckily, she didn't seem to mind. I'm hoping we were not the FIRST family to go and take pictures, but not buy a single pumpkin or gourd. 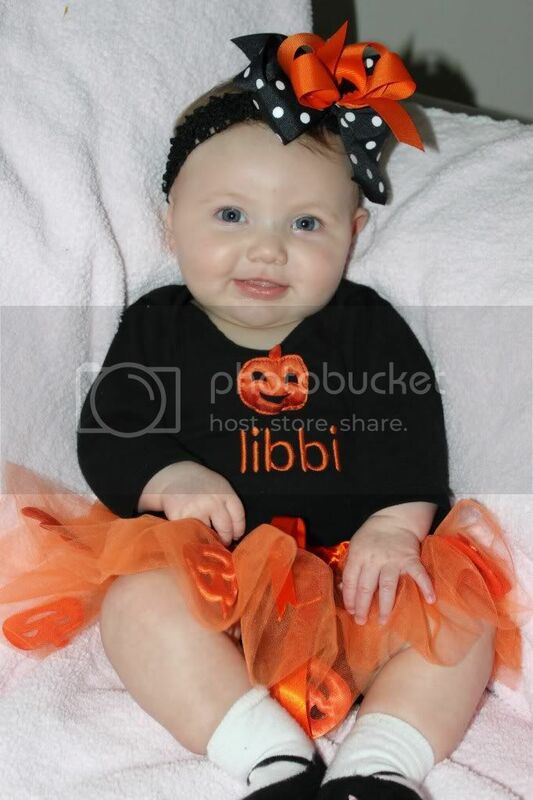 This was also the FIRST time Libbi wore her precious Halloween outfit. 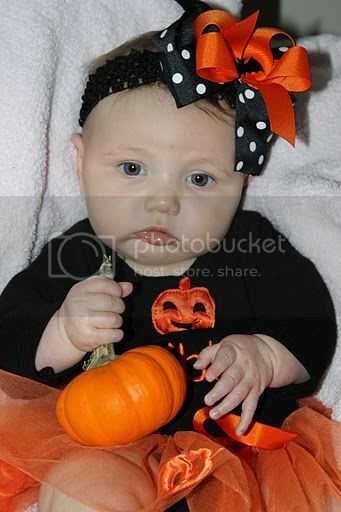 Libbi held her FIRST pumpkin, but didn't really have too much interest in it. 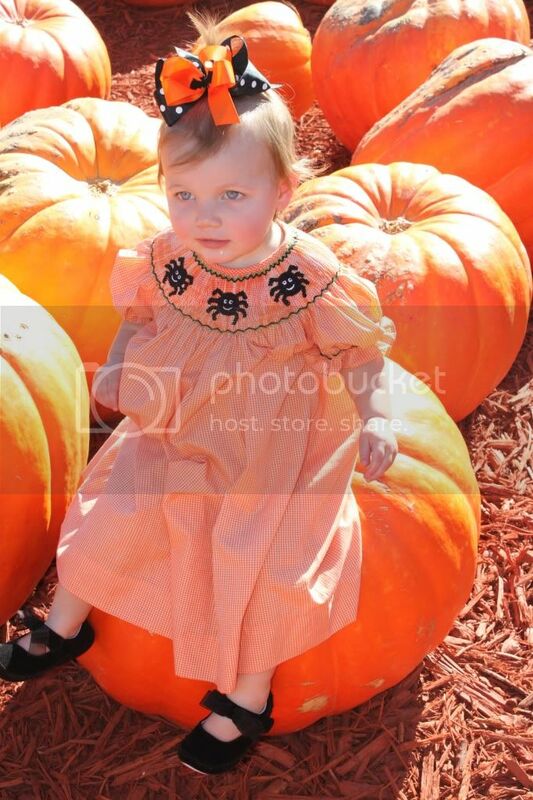 The next year was the FIRST time we went to a pumpkin patch with cousin Blakeley. 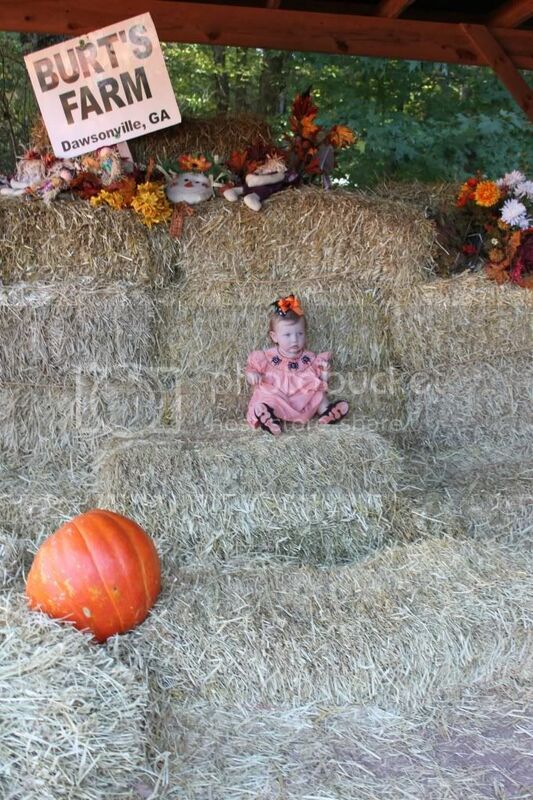 We were going to attempt to take her on her FIRST hayride, but the line was ridiculously long. Plus, we didn't want to be the FIRST one's to have to change a dirty diaper on a hayride. 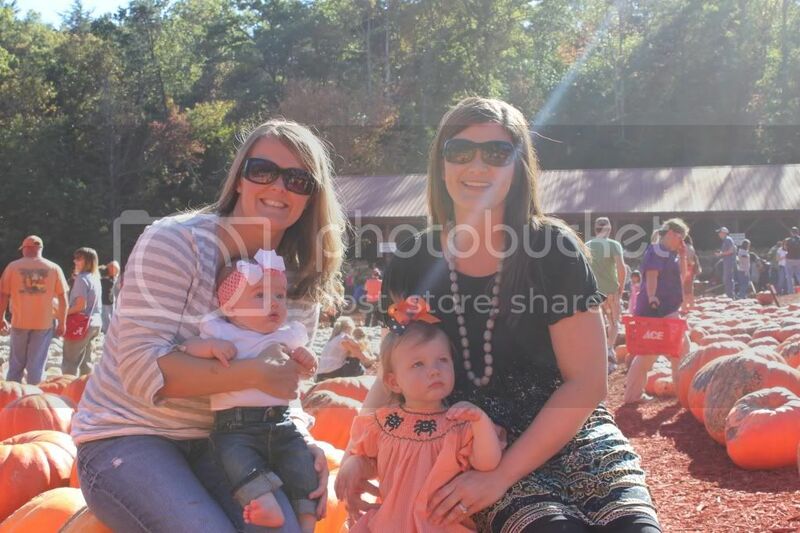 This year will be our FIRST time taking both girls to the pumpkin patch. 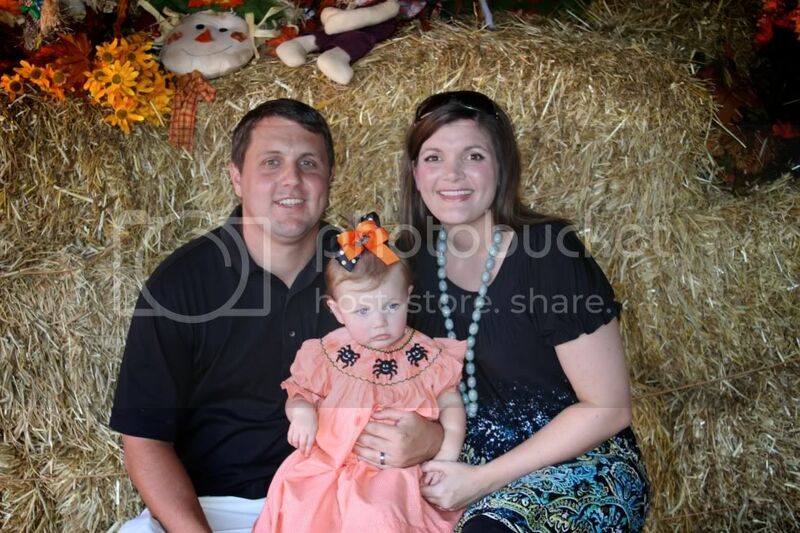 We're excited to see how Laney likes her FIRST pumpkin patch (I'm pretty sure she'll love it - ha!) and definitely excited to see how Libbi reacts since this will be the FIRST year that she's really aware of what's going on.